« Practice for Love: Practice more. Improve more. Love it more. However as Forum regular Lawrence pointed out, it could fairly be said that humans don’t swim: A separate issue, though not unrelated: why do so many people swim so badly? While swimming is one of the most popular pursuits as measured by how many do it regularly, outside TI, I can’t remember the last time I saw anyone who appeared to be trying to improve their stroke. FJConti offered one good explanation: For most lap swimmers, the aim is to get a good workout, First you need to get to the opposite wall. Second, you need to be able to do it for the whole session without a break. This is achievable without much technical refinement. Why don’t more swimmers try to improve after that? Perhaps it has to do with having few good examples to observe. Unless one goes online, how often do you have a noticeably smooth swimmer, a la Shinji or Terry, in the next lane? The fact that so many swim badly, is one reason why so many new swimmers don’t progress beyond the basics. It’s a self-perpetuating cycle. Lawrence’s comment that ‘so many people swim so badly’ raised a few hackles, but reliable sources estimate that only 2 percent of the US population can swim a quarter-mile continuously. Further, the only places where I’ve seen more than one or two swimmers who displayed real fluency were near-elite swim teams or meets, and gatherings of TI enthusiasts. So a less-arguable assertion is that very few swim well. I define “well” less by how far or fast you can swim than by whether your form is pleasing to the eye — or better yet, with grace. 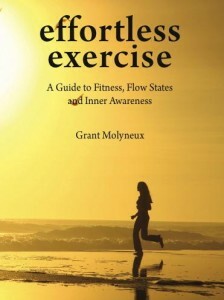 The main reason so few swim gracefully is that the vast majority are far more concerned with creating heartbeats than flow. Any kind of activity will produce heartbeats, but only a specialized and exacting kind of practice will result in flow or grace. But also, as Lawrence and FJ note, virtually no one you see at your pool is actively trying to improve. Psychologists who study the acquisition of excellence say that only a tiny percentage of people in ANY discipline work purposefully and continuously at improving. The vast majority are satisfied to simply be DOING. 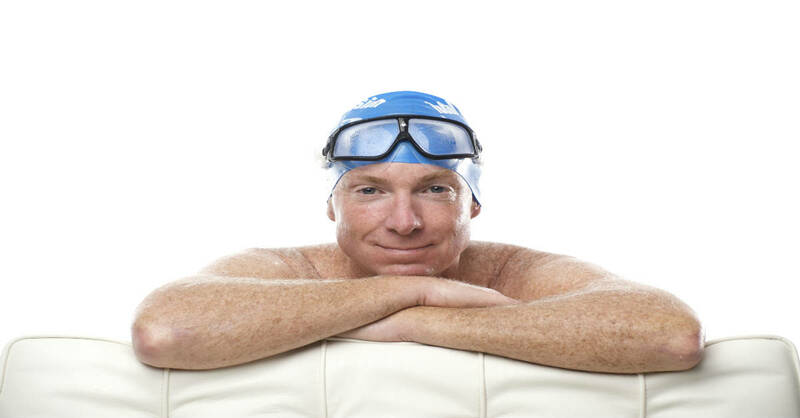 And as FJ observed, once we acquire the ability to ‘do’ swimming, the vast majority of us are satisfied to just keep doing – because virtually all swimmers think of — and do — swimming as exercise. As long as we get the heart in the aerobic range for 30+ minutes, mission accomplished. Do you suppose those folks watching TV and reading magazines on elliptical trainers or treadmills at the gym are thinking about form or improving? Or, gulp, Mastery? What I most want TI to stand for — more than graceful form – is the transformation of swimming from Exercise into Flow, Art and Play. 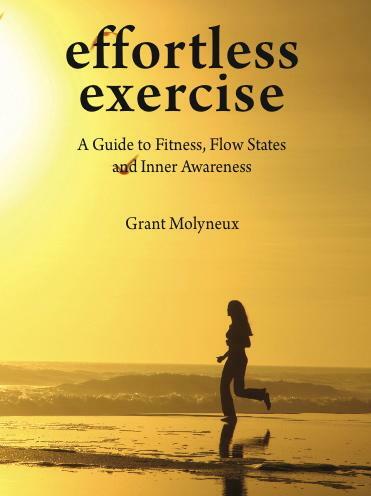 TI Coaches Grant Molyneux and Shane Eversfield have both written eloquent guides to transforming Exercise into a Flow State activity. Not just swimming but any healthful activity. Learn more here. And this is exactly what is wrong with this world, very neatly formulated in just a couple of short sentences. I love these little gems – when I come across something that I’ve always been understanding subconsciously, but not able to put into words. I’ve often thought that the ones with bad, inefficient styles are getting a better ‘workout’. They must be so much stronger and aerobically fitter to swim at that speed with such a poor stroke. The sheer energy expenditure to move all that water around. A poorer stroke gives you a better workout! Actually the healthiest ‘workout’ is one in which you use the body’s largest muscles, move with good coordination, can remain in an aerobic state as long as you wish and finish feeling invigorated, rather than exhausted. Also avoid injury and want to come back and do it again the next day. 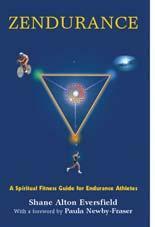 Graceful movement, rather than struggle, is the key to all those benefits. No argument from me. But you’re writing from the point of view of someone who has already made the leap from Exercise to Flow. I’d like to think I have too. From the point of view of the Exercise camp, a smoother easier swim is less of a workout so why would they bother? Clearly if just being in the water often enough was sufficient to open their eyes to Flow there would be more of us.